Take pressure off your support team by providing shipping labels right inside the app. On-demand labels are connected to multiple carriers, ensuring you always receive the best rate. Plus, the cost of any label that goes unused is refunded to you automatically. 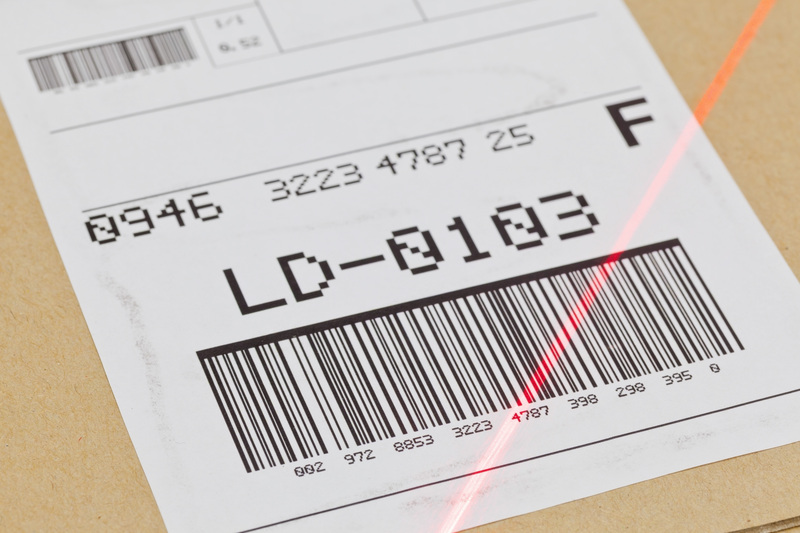 Make returns and exchanges easier for your customers with shipping labels inside the box. Printers are disappearing from homes and offices, making pre-printed labels a convenient option for the new generation of online shoppers. Streamline your workload and approve returns faster with automatic processing events. All return shipments are tracked in your Loop Admin, allowing you to control when each request is approved. 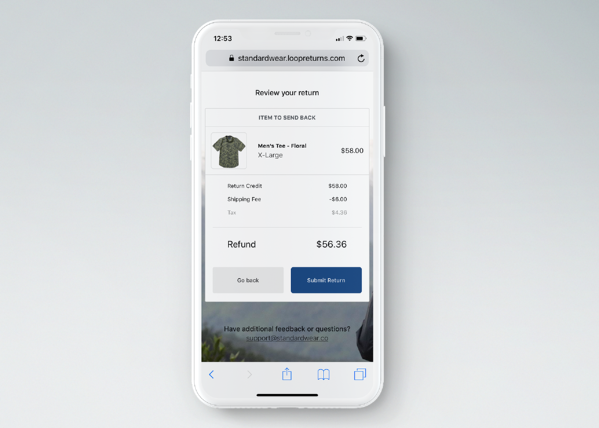 Incentivize retention while recovering the cost of shipping. Shipping fees are only charged to refunds, driving customers to consider an exchange or store credit.